We will be the national association for audiology in Canada. hearing health care providers through advocacy, education and research. 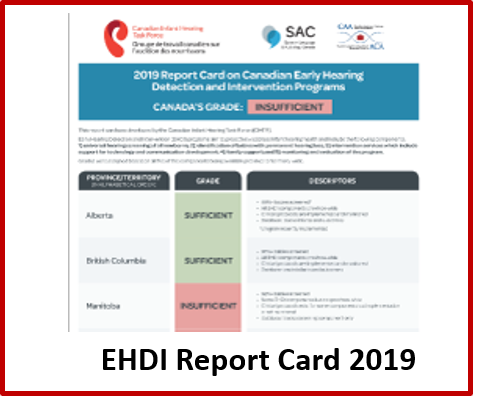 Changes to the Canadian health care system, the rapid growth of hearing aid technology, the introduction of doctorate degrees, and the development of internationally recognized newborn hearing screening programs are among a few recent examples of the new picture of audiology. 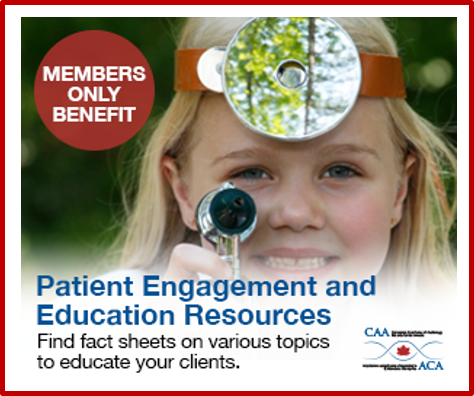 In seven Canadian provinces, professional regulatory colleges ensure minimum standards as well as quality of practice. In provinces where no college or regulating body exists, a “Mutual Recognition Agreement” ensures the same standards of practice for audiologists across Canada. Internationally acclaimed conferences with evidence-based, audiology-focused topics and presentations. Canadian Audiologist is an e-journal published six times a year and is the official publication of the Canadian Academy of Audiology. Web-based marketing and promotional “tools”. A focus on the enhancement of the profession through cooperation and collaboration with professional regulatory bodies. An organization by audiologists for audiologists. Affordable liability and other group insurance programs for individuals and businesses. The CAA Board of Directors is currently implementing an ambitious marketing campaign to promote the profession, and in doing so expand CAA’s professional presence within government agencies, universities and colleges, and the public sector.